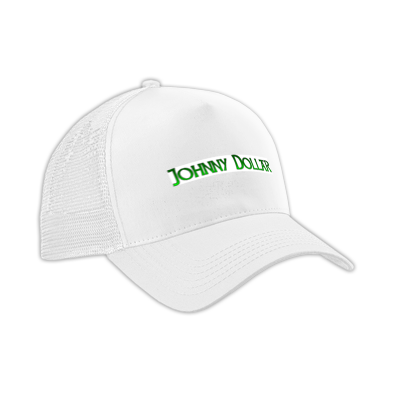 Roland Burrell Mall: Looking to add a little more Johnny Dollar to your life? From music to apparel, headphones and more, these are the companies that continue to carry on Roland Burrell's aka Johnny Dollar Brand and legacy into the 21st Century. SELECT SHOP DESTINATION Merchandise, Music, Home of Johnny Dollar, Stormy Night, Documentary and More Missing an album in your collection or just getting started? 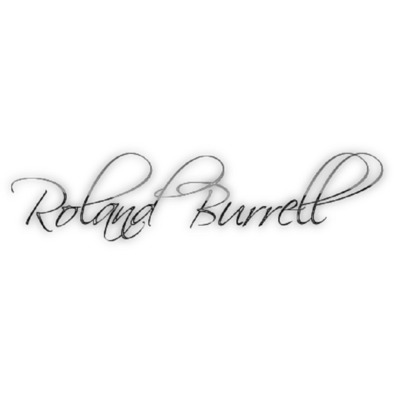 Find the entire Roland Burrell collection specifically on Apple iTunes. 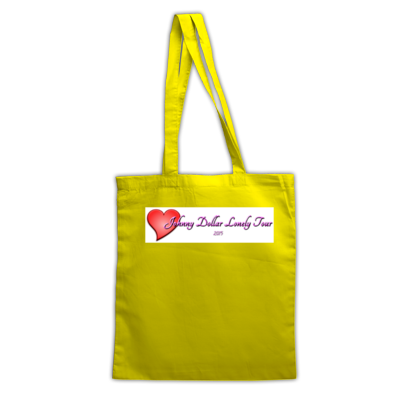 From Men’s, Women’s and Children’s accessories. 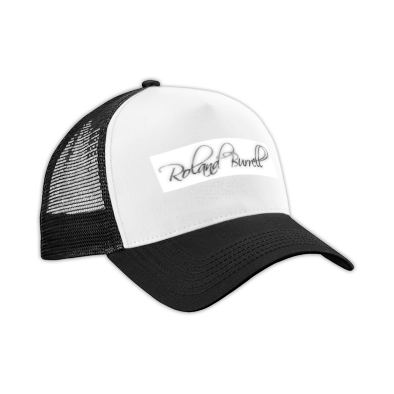 Come shop at the largest collection of Roland Burrell merchandise in the world!